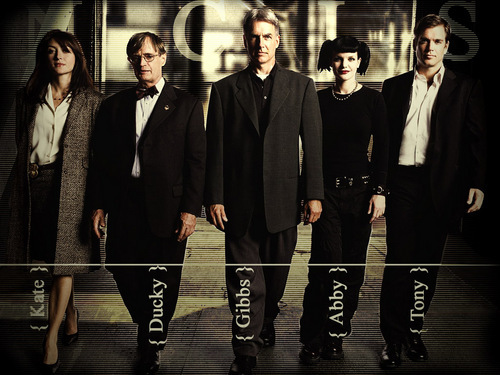 Leroy Jethro Gibbs [NCIS]. . HD Wallpaper and background images in the TV Male Characters club tagged: tv male characters ncis leroy jethro gibbs wallpaper. This TV Male Characters wallpaper contains saman perniagaan and sut perniagaan.